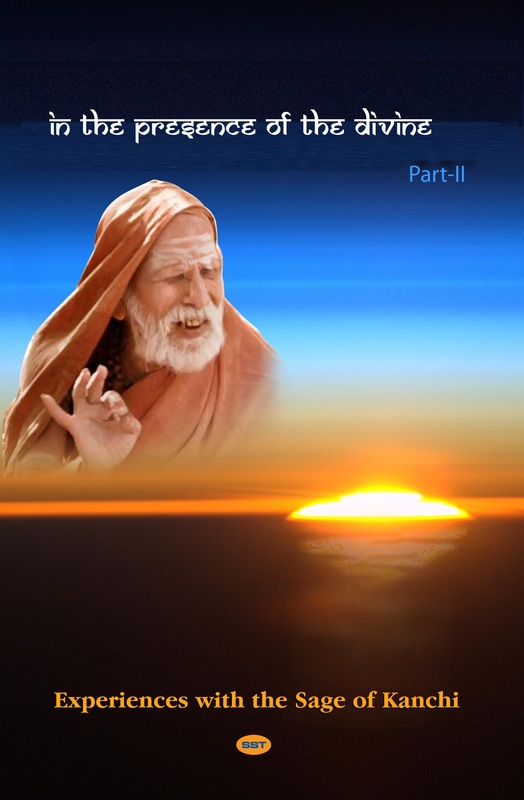 On the occasion of Anusham, Periyava Puranam is happy to publish Chapter-8 from “IN THE PRESENCE OF THE DIVINE – VOLUME II” – an E-Book translating all video experiences with Sri MahaPeriyava by devotees across the world… The complete collection of all chapters from this E-book can be read HERE. 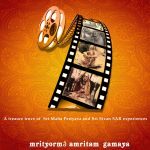 The eighth chapter of this book is the narration of experiences with MahaPeriyava by Sri Thiruvottiyur Ramaswamy. Heart touching and moving experiences of Sri Ramaswamy with Maha Periyaval. Many thanks for detailing it in text form. I am too small to comment on this great work and effort. I am too small to comment on this great work and effort.God bless you.